​Weekly, year-round, research-based groups are put together and run by Carrie Heller, MSW, LCSW, RPT to work on physical as well as social skills. Individual sessions for adults or children are available for clients with personal, emotional and mental challenges including but not limited to: self-esteem issues, eating disorders, fear of heights, anxiety and more. Individual child play therapy sessions using traditional toys (for example, a child who is experiencing grief) are hosted in a traditional play therapy space for clients who will benefit from this form of therapy. Learn how to increase your bond with your child through play and intentional time spent. Exercise, nutrition, behavior modification (including the credit system), communication, conflict resolution, setting limits and more are discussed. Sibling and couples sessions are available for those who would benefit from the experience of working together in a safe, supportive environment that fosters communication and bonding. Family sessions are available for those who would benefit from the experience of working together in a safe, supportive environment that fosters communication and bonding. For parents and caregivers, exercise, nutrition, behavior modification (including the credit system), communication, conflict resolution, setting limits and more are discussed. This program is designed for students ages 5-15. 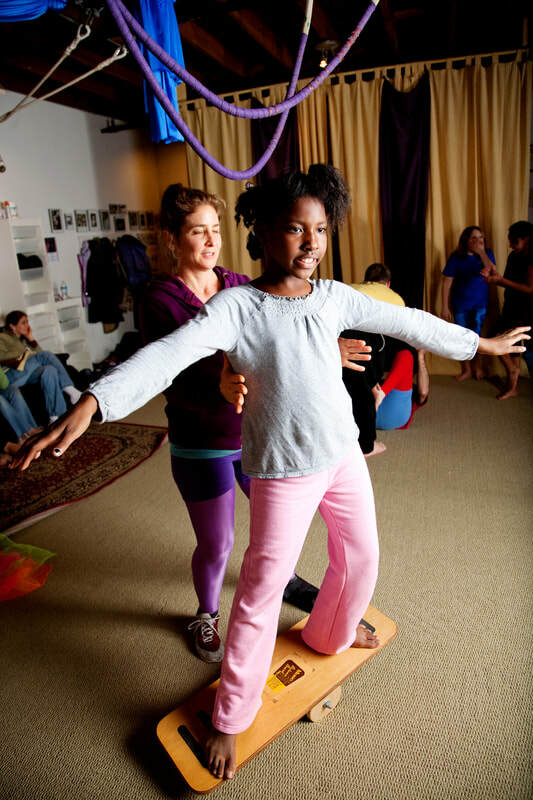 Although this is not a therapy group, as students learn fun circus tricks, they also learn, discuss and engage in the concepts of cooperation, respect, communication, and sharing.